This is sharpless’ music collection on Bandcamp. Start your own! 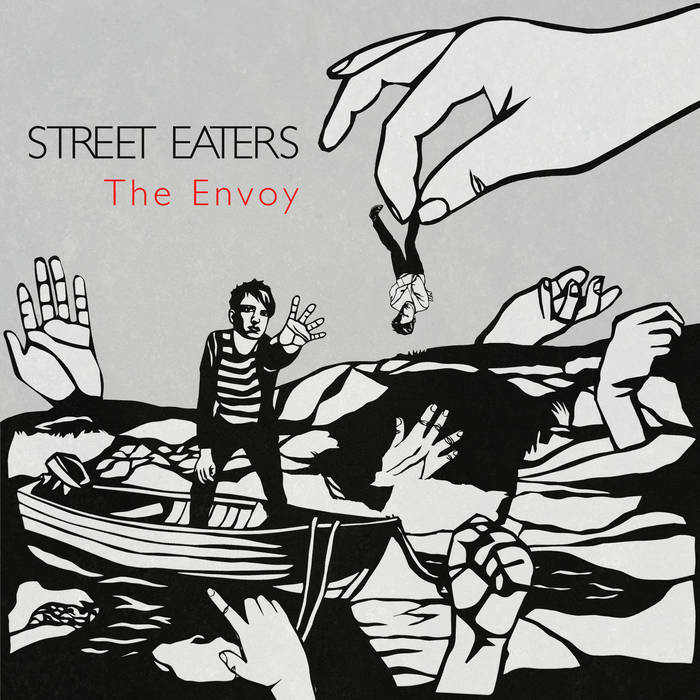 If you really want to become a fan of Street Eaters, go see them perform. So much infectious energy. They were the opening act, yet their performance stuck with me even more than the band I came to see. (And that band, Screaming Females, was awesome too. 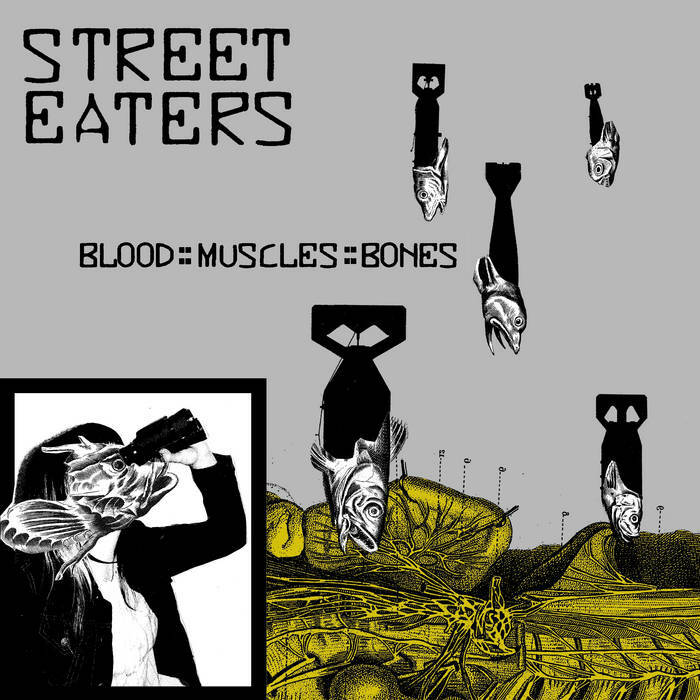 Street Eaters is beyond awesome, is what I'm trying to say.) I'd follow them anywhere.